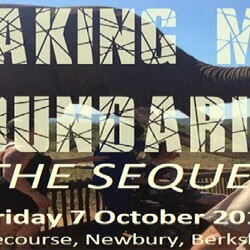 As you will probably be aware, last year on 30 September 2015 saw Community Case Management Services holding its very first Breaking Boundaries Conference. 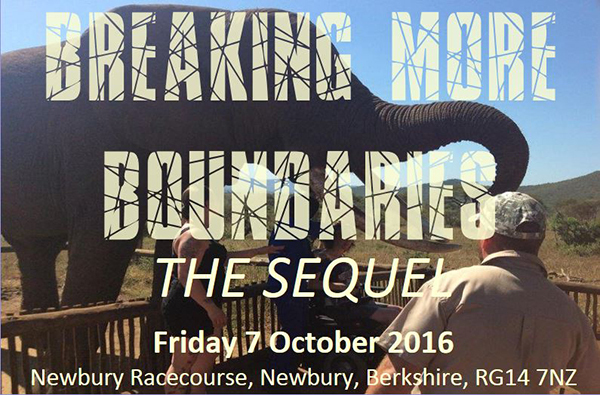 We are pleased to announce that as it was such a huge success this year we will be holding another, "Breaking More Boundaries" The conference will be on Friday 7 October 2016 starting at 10.00 am and will be held at Newbury racecourse. Please see below a link to YouTube for the film from last year's conference.